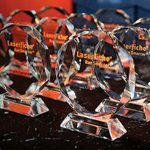 Laserfiche—a leading global provider of enterprise content management (ECM) software—today announced the finalists of the 2018 Laserfiche Run Smarter® Awards. 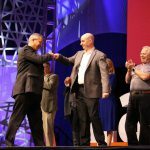 Laserfiche launched the awards program in 2005 to honor organizations that demonstrate excellence in innovation and drive industry-leading Laserfiche initiatives. This year, Laserfiche will recognize organizations that have embraced the digital transformation journey to create future-ready workplaces. This year’s finalists have leveraged technology to improve business workflows, expedite service delivery, streamline compliance and modernize the customer experience. 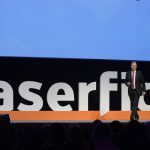 Nominations were collected from 22 countries worldwide based on innovation, their solution’s organizational impact and exemplary use of Laserfiche technology. Michael Hill Wholesale Pty. Ltd.